IN SPITE of widespread concern regarding Donald Trump’s ability to execute his office, the psychiatric establishment continues to enforce silence on its members, depriving the public of their expertise. Hampering the profession’s ability to warn about danger needs reconsideration. 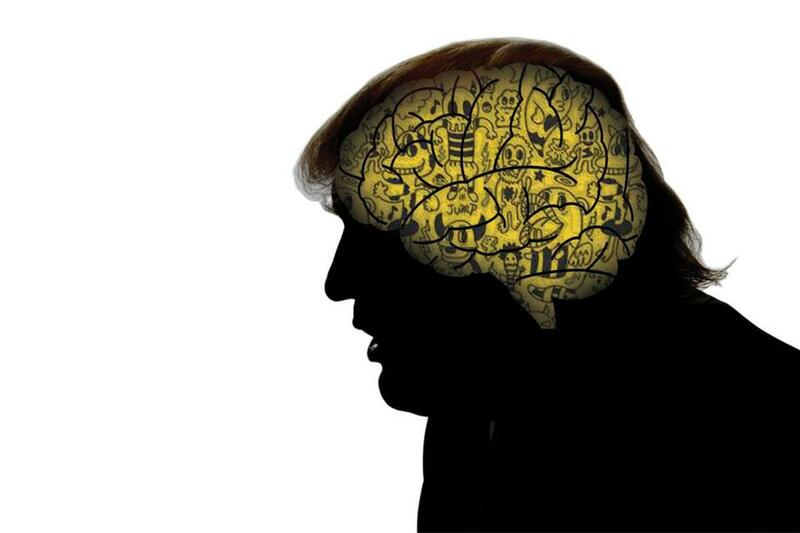 A sense of this critical need gave rise to “The Dangerous Case of Donald Trump,” a collection of mental health expertise made accessible for lay readers. 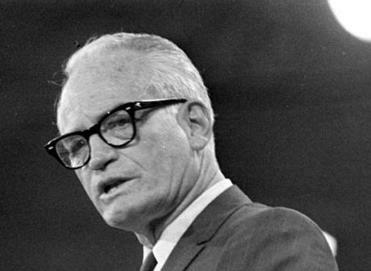 Ordinarily, psychiatrists abide by what is called the Goldwater rule, which prohibits diagnosing public figures without a personal examination and without consent. But assessing dangerousness is different from making a diagnosis, in that we are evaluating the situation, not the person. The same person may not be dangerous in a different situation, for example, but a diagnosis stays with the person. Diagnosing a public figure is outside our business and should not be done — but it is also irrelevant when it comes to danger. For example, a Duke University study has shown that almost half of presidents until recent history probably suffered from a mental illness, and yet many have been great leaders. Dangerousness in a public figure is what threatens public health, and the only situation in which we as mental health professionals have a role, if any. While police and security personnel generally step in after the fact, mental health professionals are expected to intervene when they see signs or risk of danger. In all 50 states, they have the legal authority, if not the obligation, to report, to warn, and to take steps to protect potential victims, be they themselves, others, or the public. This includes involuntary hospitalization so that an evaluation can be performed — which can then lead to a diagnosis, among other things But first and foremost is the health and safety of the persons potentially endangered. The humanitarian goals of medicine are outlined in the World Medical Association’s Geneva Declaration, in direct response to the complicity of doctors under Nazism, and echo the principles underlying the American Psychiatric Association’s code of ethics, which follows the American Medical Association’s code, and the Hippocratic oath. Our assessment leads us to recognize that warning about a public figure should not be based on formal understanding about which professions should be allowed to voice their concerns in which forums, but on whether rules continue to serve these humanitarian goals when mental health expertise might be critical to a population’s well-being and survival. Few criticisms, if any, have been made against a prominent psychiatrist who has overtly broken the Goldwater rule (by declaring, without examination, that Trump does not have a certain disorder). On the other hand, authors of “The Dangerous Case of Donald Trump” do not diagnose but are repeatedly accused of violating the Goldwater rule, because it has been reinterpreted since Trump’s campaign and presidency to deem any comment of any kind on this crucial public health issue as an ethical transgression. This discrepancy ought to raise questions as to whether we are really speaking about ethics — or is our concern merely a public appearance of professionalism? Extraordinary situations may require an extraordinary response, if we are keeping with medical neutrality and the standards of our practice. To ramp up “ethics” to the point of turning a rule into a gag order, just to maintain a semblance of professionalism, fosters a complicity of silence on the nation’s mental health experts in the face of public health risks of potentially catastrophic proportions. Does mental illness show up in tweets? The flaws of in-person exams are no surprise to experts. “The Dangerous Case of Donald Trump” became an instant bestseller in ways that even one of the largest publishers in the nation did not anticipate. Perhaps it is an indication of the public’s thirst for professional insight rather than being left to rely on columnists and late-night comedians. The book contains the work of 27 mental health experts but represents a movement of thousands. Given that misconceptions and stigma — and the very use of psychiatric terms as epithets — arise from a lack of knowledge, mental health professionals should further engage in educating the public, not less. And it is about time the professional organizations catch up with the voice of their professional members, rather than trying suppress their interactions with a public struggling to comprehend the nature and magnitude of the risk it faces from an unstable leader. Dr. Bandy X. Lee is assistant clinical professor in law and psychiatry at Yale School of Medicine. Dr. Leonard L. Glass is associate professor of psychiatry at Harvard Medical School and a senior attending psychiatrist at McLean Hospital. Edwin B. Fisher is a clinical psychologist and professor in the Department of Health Behavior of the Gillings School of Global Public Health at the University of North Carolina-Chapel Hill.